A table saw is a very essential tool to perform any woodworking tasks. You need to get the best one, a table saw that has all the needed basic and advanced components so that you can achieve the accuracy and be assured of the safety. A table saw can cause serious injuries and might result in dramatic changes in your life. Therefore, it is right that before you would purchase any cutting machine; learn first the basic things you need to know about how to manipulate them. Even if you think, you already got the best table saw, there are still common preparations you need to take note for yourself and for the whole cutting procedures that you are about to start. Know the details of the table saw that you want to purchase. Examine all the best features it can offer and every angle of it. Once you are already familiar with the parts and all of its aspects, you would not be lost in locating those portions that you need to utilize during your cutting operations. Read the manual. All devices would definitely have their manuals as guides for users. 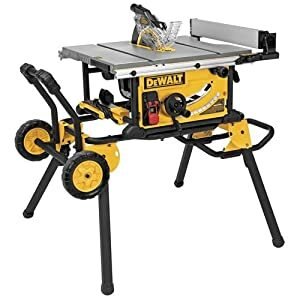 Do not miss any instructions written in the guide so you would get more information you needed to know about the table saw that you are about to use. Wear safety gears like glasses and gloves. This is to ensure that no wood particles could cause any form of injury. Check the blades. Make it sure that it is properly installed where it is supposed to be placed. Get the right size of blades you want to use and make sure it is sharp. Remember that dull woods would cause some kickbacks and unnecessary movements and noise on the table saw. Check if the blade guards are functioning properly. See to it that there would be no loose bolts. You should keep an eye on it to make sure that it could save your fingers from any dangers. Test whether the blade and fence are squares. You can draw a line up to the edge and then cut it with the saw just to see if it follows the pattern. Part of the safety precautions is not to wear any jewelry or any loose clothes while cutting because once you get close to the blades; it might be caught and would result in damages and injuries. If you are cutting a used wood with nails and knots on them, be sure to remove the nails and as much as possible avoid cutting the knots. It might damage your blades and the whole dimension of the wood that you would like to achieve. If you cannot avoid them, just be careful in cutting through these knots. Start the table saw up to its RPM before you begin cutting any materials. Once you started cutting, make it sure that you are on the side because there would be a tendency of kickbacks and you would surely want to avoid it. Just make it sure that on the other side of the wood, it is still supported. Provide yourself always with a push stick so it could remind you that you are already nearing the blade. Never try to cut woods that are too long and too wide that you can no longer manage it. Never push too hard the woods on the blade. Just give a little pressure so it can be fed on the blade and cutting follows. Once you force the woods to cut, it might then again result in kickbacks. Get help from a friend or colleague if it is still your first time to use the table saw so that you can be assisted and well guided. Actually, the perfect instruction would depend on what saw you are going to use, which comes from the user guide manual that comes with the purchased machine. Each type of table saw have their own specific parts with vital functions and there are those improvements to their specific applications. Here are some of the basic and special features you could take note on how you could make the most of the table saw that you are using. Use the table and the miter gauge to make adjustments on the angle of what you desire to get for your workpiece. You can tilt the angle on 0, 45, or 90 degrees. The speed you can use would be dependent on the given power of your cutting machine. This is variable and so the blades. Focus your vision on the rip fence that should square itself automatically. Use an extension table if the device you have would allow it and position the extensions where you can utilize it for support. Check if the machine you purchased has a quill feed because this would enable you to make fine adjustments to achieve a high level of accuracy. Dust chute could be connected into a dust collection system so that you can be assured that no dusts and wood chips that would stay in the machine, causing minor damages. You can always refer to full reviews to get information on what model is very efficient to use depending on your purpose. In terms of handling the cutting operations, you should first educate yourself on the basic cuts like the crosscut, rip, miter, cross bevel, rip bevel, and compound miter and practice them before exploring other combinations. You could make the most of your table saw if you are able to familiarize yourself first with the different accessories that would serve as enhancements so you could get the desire cutting results you need. Whatever type of table saw, as long as you are fully aware of how to utilize it, that could improve more your woodworking skills and you could discover your potentials in wood cutting tasks. In order to know how you should use a table saw, you should define first your goal, get to know more all of its components, and explore what you can do with the machine, the woodcuts you can have, and the possible projects you can do. 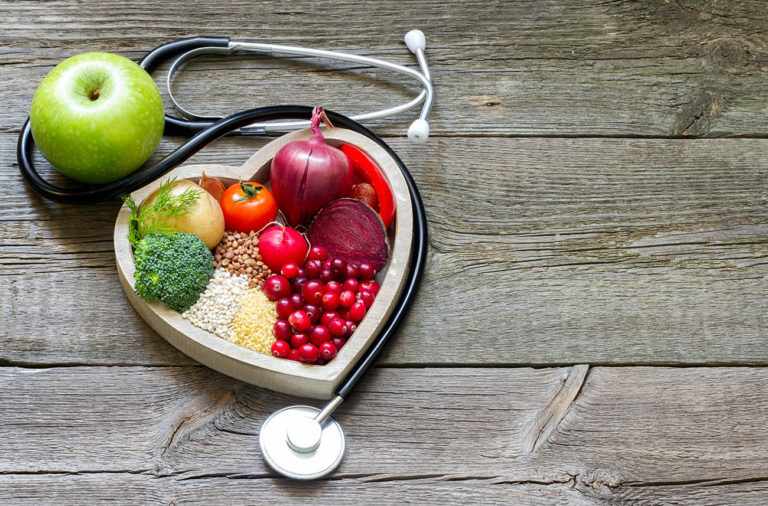 Controlling Disease in Healthy Aging There are Plenty of Workout Routines for Women at Home Aloe, The Skin Plant and Its Benefits Top 5 exercises to do at home to help control diabetes How To Get Rid Of Back Acne Help 10 Best Vitamin D Food Sources You Need to Know About!